Aston Martin’s forthcoming hypercar that is being co-developed with Red Bull might be unveiled as early as this summer, according to a new report. 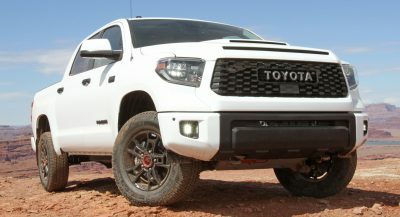 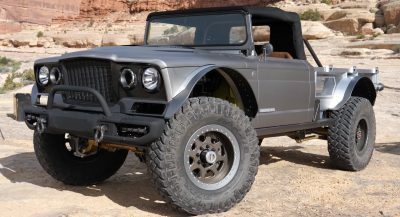 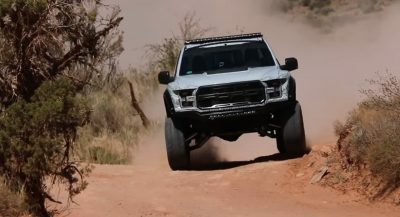 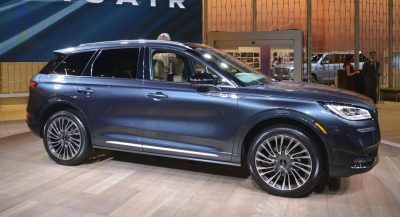 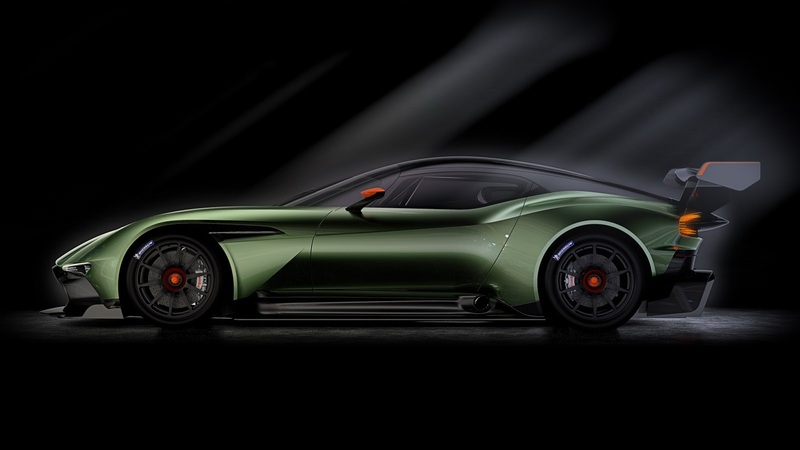 The info isn’t official as it comes from CarBuzz quoting one of their readers who allegedly placed an order for the exotic, stating that a handful of prospective buyers have already seen sketches and even a clay model of the vehicle. 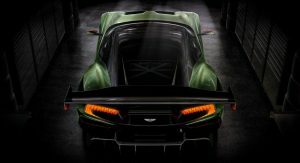 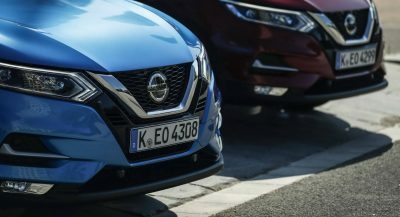 Even though no one outside the company knows what the car will look like, all 99 units have been reportedly spoken for at a reported price of £2.2 million ($3.2 million) a piece. 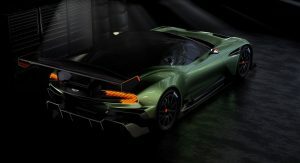 The unnamed vehicle is said to tip the scales at less than 1,000 kg (2,205 lbs) being smaller than a McLaren P1 and offering a better power-to-weight ratio than the Koenigsegg One:1. 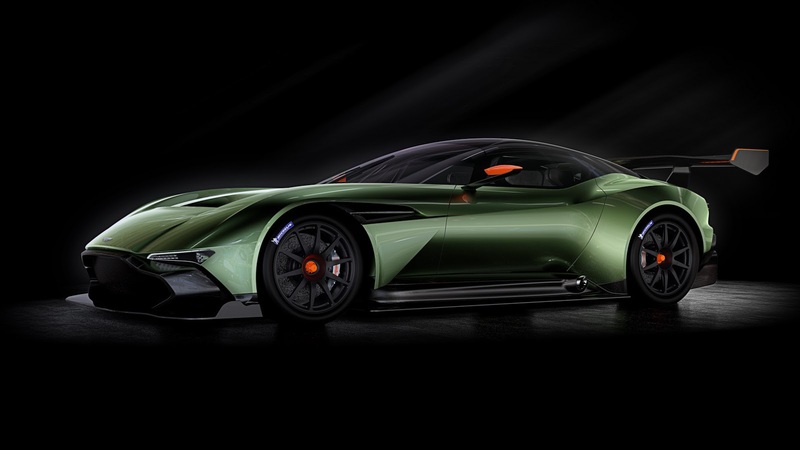 Aston boss Andy Palmer has also said that it will be able to go around a track as fast as an F1 or LMP1 racer. 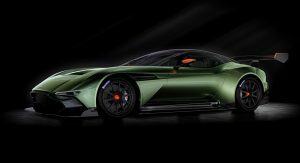 Further details on the Aston Martin Red Bull exotic remain scarce, but from previous data, we know that it is codenamed Project AM-RB 001 and will blend F1 tech and the British automaker’s signature sports car design. 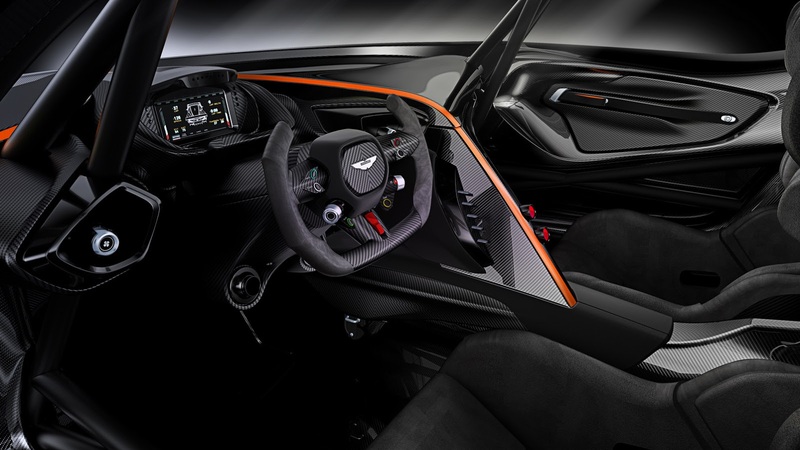 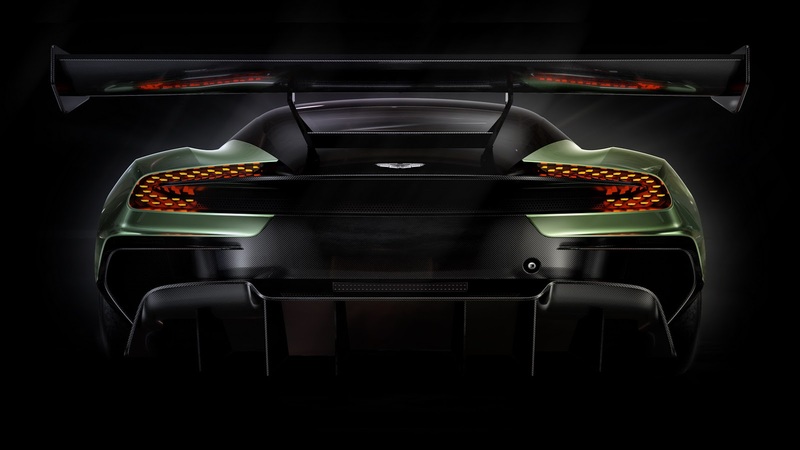 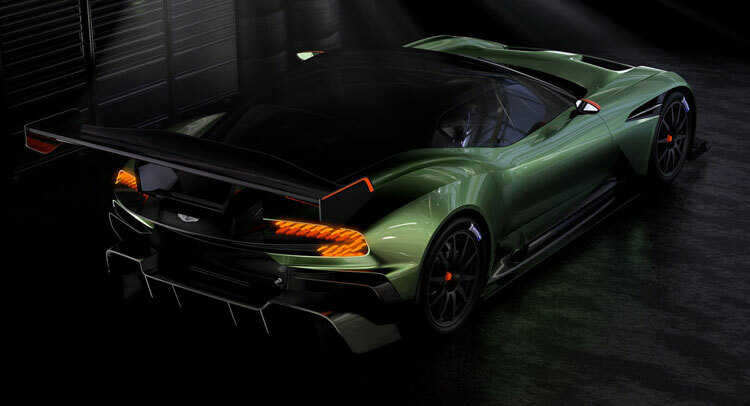 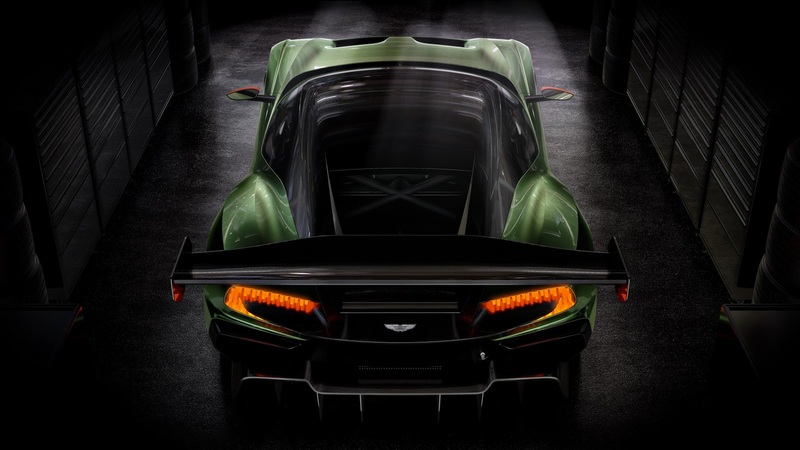 Aston Martin’s intrusion into the road-legal hypercar territory is said to continue with a follow-up model, expected to show its face over the next couple of years.